In 1973, Porsche won the last Targa Florio in Sicily that counted towards the World Championship with a 911 Carrera RSR. This was where Porsche won its first major sports car race back in 1956. The Targa Florio in Sicily gave Porsche its first victory in a World Championship race. Umberto Maglioli triumphed in sweltering heat in 1956 with a Porsche 550 A Spyder. 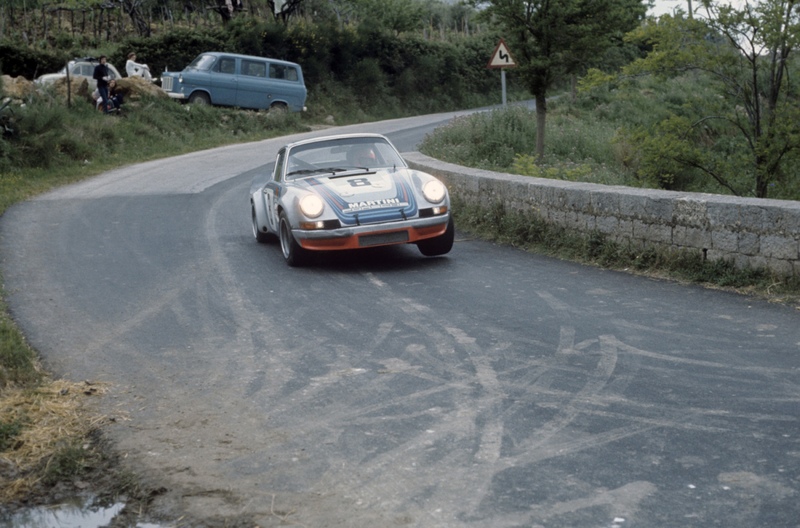 The history of the Targa Florio came to an end in 1973, when the road race was deemed no longer appropriate for the times and lost its world championship status. 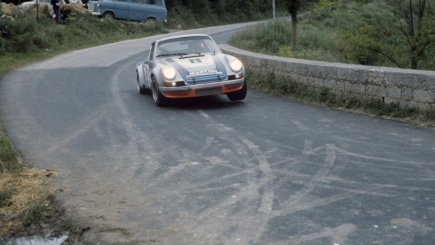 At the final Targa Florio race, Porsche was not the favourite to take victory. The two 911 Carrera RSR cars with an output of 232 kW (315 hp) were significantly slower than the much stronger prototypes of Ferrari and Alfa Romeo. 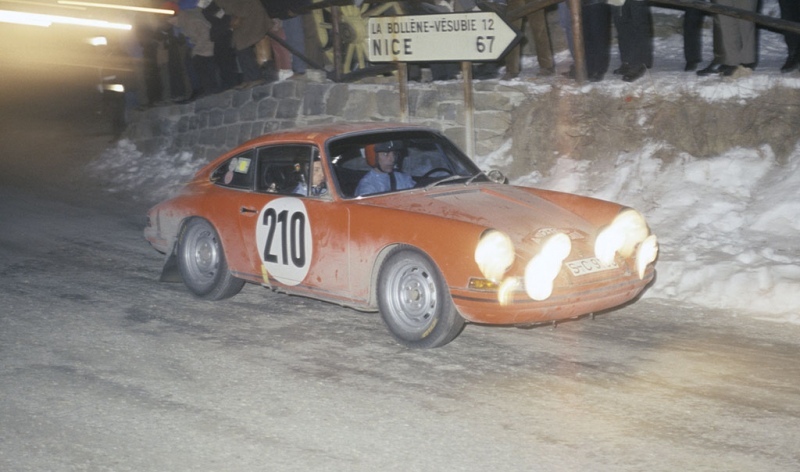 The situation brought to mind the very early years, when Porsche took on the role of David, relying on the Goliaths to make mistakes History repeated itself. The fast cars came off the track, allowing Gijs van Lennep and Herbert Müller to dominate the race and claim victory in their reliable 911 Carrera RSR. Finishing in sixth place was a Porsche 911 with Baron Antonio Pucci and test driver Günter Steckkönig from Weissach at the wheel. 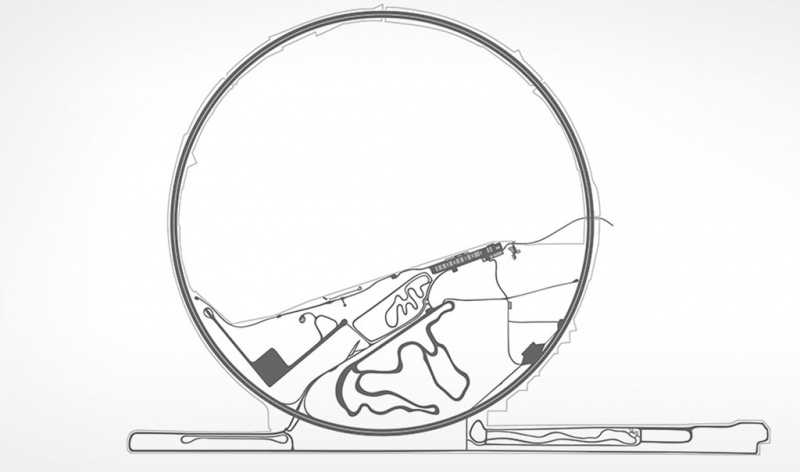 The victory of the 911 RSR was thanks in part to a stroke of luck, as demonstrated by a very timely rear wheel change: when a mechanic happened to sit on the still-warm tyre in the in the pit a short time later, it had already lost its air. 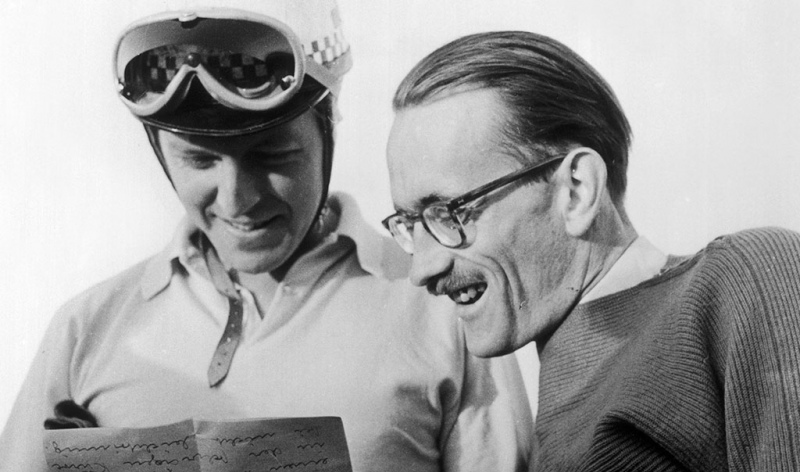 Porsche won the Targa Florio eleven times between 1956 and 1973. In 1986, Porsche once again poured great energy into the race, breathing life back into the Targa Florio – by that time a historic rally with short special stages on mountain routes. The main through roads were already subdued due to high speeds, and it was only possible to hit the throttle fully before and after. 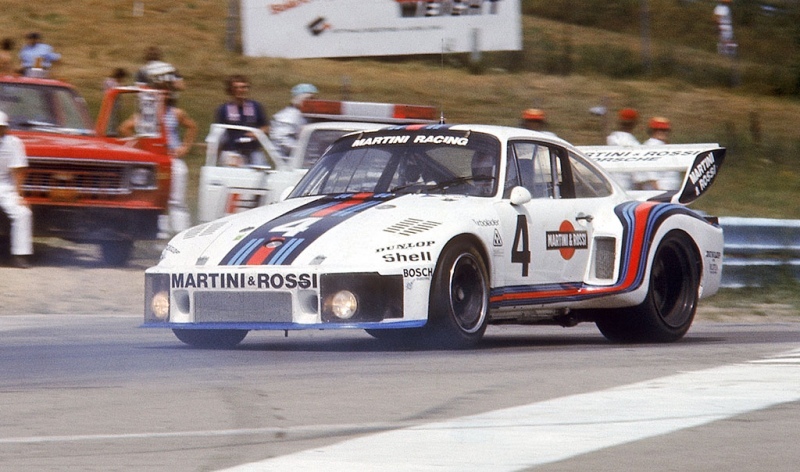 Brian Redman did this especially well. 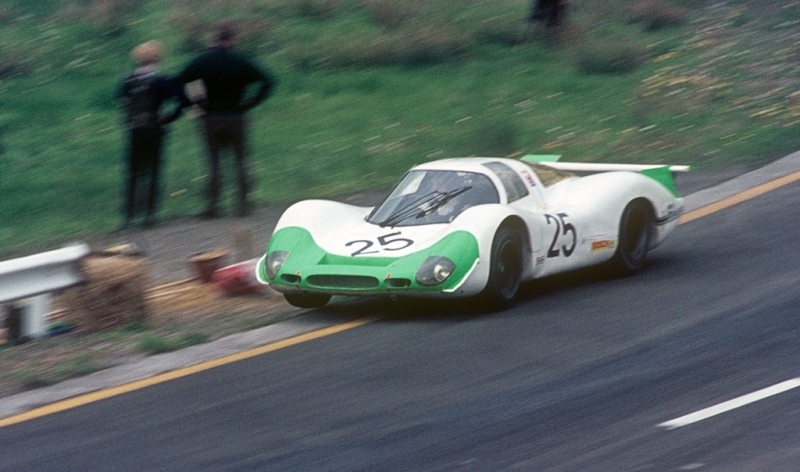 Together with Hans Herrmann, he took victory in a Porsche 908/03.